, Ltd is an energic steady developing It deals in 3 type of chemical: 1. 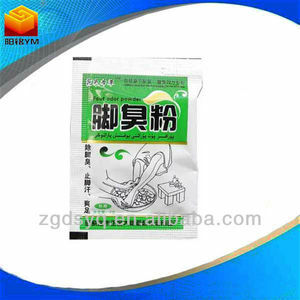 Shoe finishing chemical; 2 . The company integrate the trading, product development and manufacturing in a body. The target customers are the distributors of shoes and leather finishing chemical market. Superior level of durable water protection, Can be used on all synthetic outerwear and apparel, including GORE-TEX and softshells. cures in 5 minutes 9.permanent in the ideal condition , for instance , apply once , and put away the goods. the below picture is the paper after treated by our water repellent, that we could tell the liquid beeds up . Application process l Shoes l Leather l Textile l Umbrella l Outdoor products etc. 2. Clean the products surface 3. 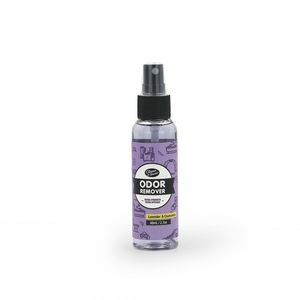 Spray it vertically and keep a 10 cm distance from objects. l Discard the bottle after using up according to local regulation. 3.Q: Can you offer samples9 A: Yes, we offer free samples but the express fee is covered by your side. 4.Q: How long can I get the sample9 A: Stock sample within 3 workdays but customerized one takes 5 workdays. 5.Q: What about the lead time for mass production9 A: About 15-25 workdays after receiving the deposit. Alibaba.com offers 275 best shoe spray products. About 8% of these are shoe care kit, 2% are bottles, and 1% are shoe deodorant. 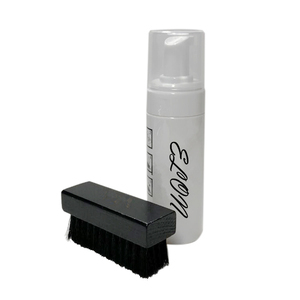 A wide variety of best shoe spray options are available to you, such as shoe care kit, shoe deodorant. You can also choose from free samples. 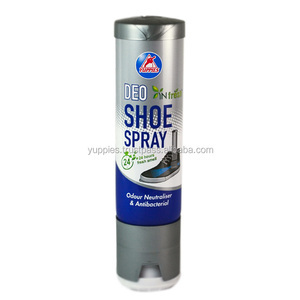 There are 278 best shoe spray suppliers, mainly located in Asia. The top supplying countries are China (Mainland), Taiwan, and Thailand, which supply 96%, 1%, and 1% of best shoe spray respectively. 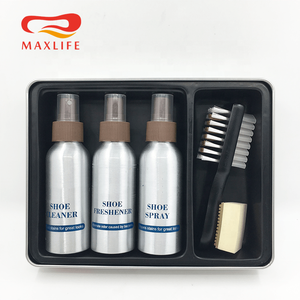 Best shoe spray products are most popular in Domestic Market, Southeast Asia, and North America. You can ensure product safety by selecting from certified suppliers, including 141 with ISO9001, 72 with Other, and 19 with ISO14001 certification.